Please click on and submit the form regarding private tryouts. Summer Slam 13u Tournament Champs! 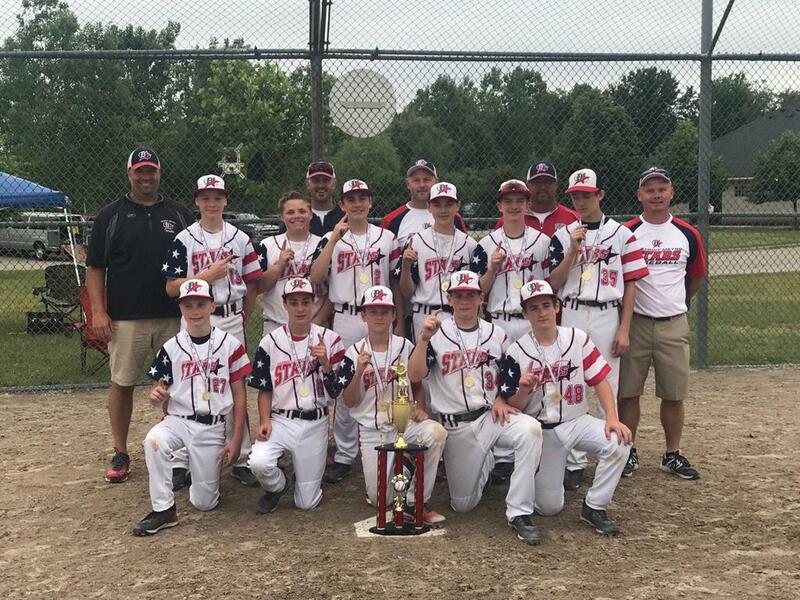 CONGRATULATIONS TO THE 2018 DETROIT METRO STARS 13U RED TEAM! Mold-Cam Tool & Engineering Inc. Please support our fundraising efforts. 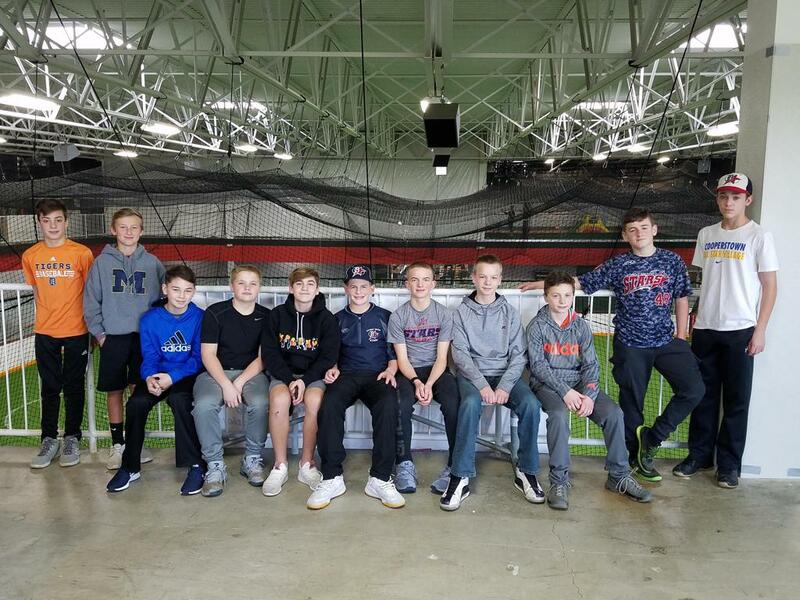 Search for Detroit Metro Stars 13u D'Hondt, sign up, and start shopping.